We’re thrilled to share with you a sneak peek at the new Enchanted Tale of “Beauty and the Beast” attraction coming to Tokyo Disneyland as part of a large-scale development plan bringing new attractions, entertainment, shopping and dining to the park in spring 2020. Earlier today, the resort shared this inside look along with announcing the names of the many new offerings guests can soon enjoy at Tokyo Disneyland. The centerpiece of a new area themed to “Beauty and the Beast” in Fantasyland, Beauty and the Beast Castle will tower nearly 98 feet above the surrounding area and house the Enchanted Tale of Beauty and the Beast, a new attraction inviting guests to step into the animated film aboard ride vehicles that dance in rhythm to the film’s music. 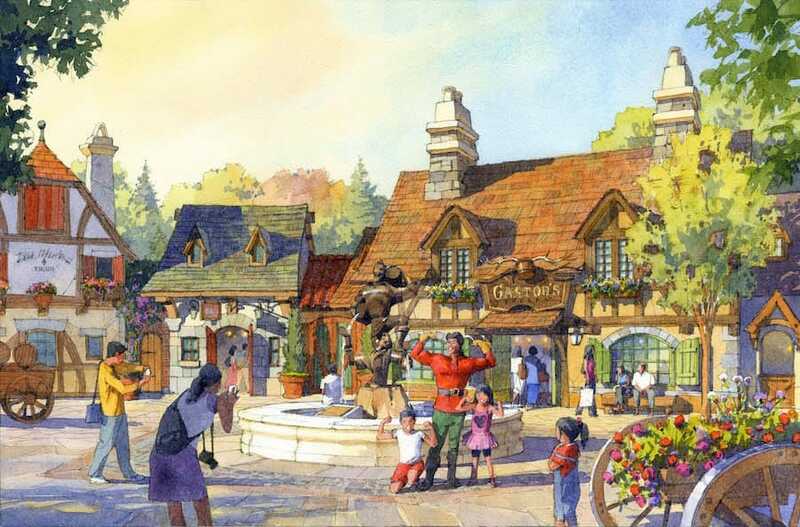 The nearby Village Shoppes and La Taverne de Gaston will further allow guests to explore the world of the film and enjoy the ambience of Belle’s village. 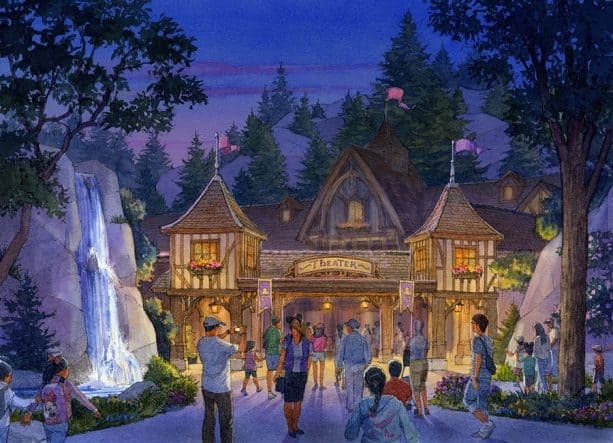 Also opening in the new area, the Fantasyland Forest Theatre will feature signature Disney entertainment in a dedicated indoor performance space. Productions featuring Disney characters and music are sure to delight guests of all ages in the 1,500-seat storybook theater. Over in Tomorrowland, The Happy Ride with Baymax attraction will celebrate the “Big Hero 6” fan-favorite, as guests join their own personal healthcare companion for an exciting musical whip ride set to swing them round and round. A new shop themed to outer space, The Big Pop, will offer popcorn in multiple flavors, along with Tokyo Disneyland’s popular popcorn buckets. 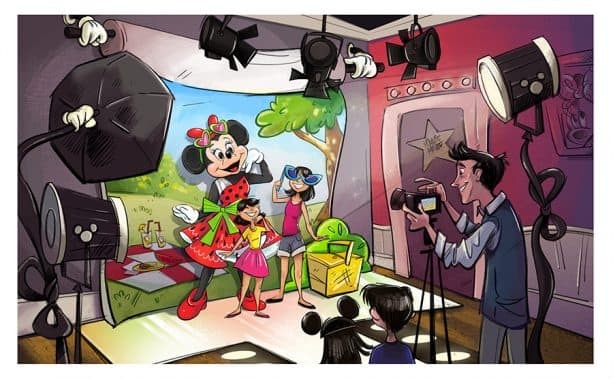 Located in Toontown, Minnie’s Style Studio will be the first Disney character greeting location in Tokyo Disneyland where guests can meet Minnie Mouse, dressed in her own fashionable creations to say hello and take photos. 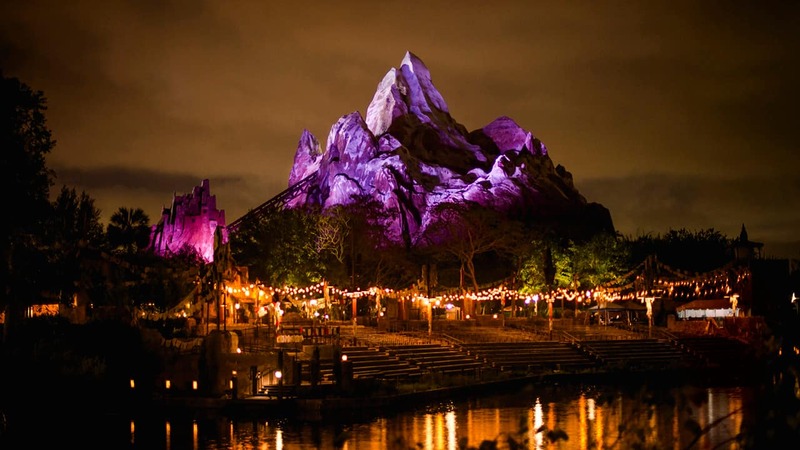 All of these new offerings will debut in spring 2020 as part of the resort’s large-scale expansion plan. 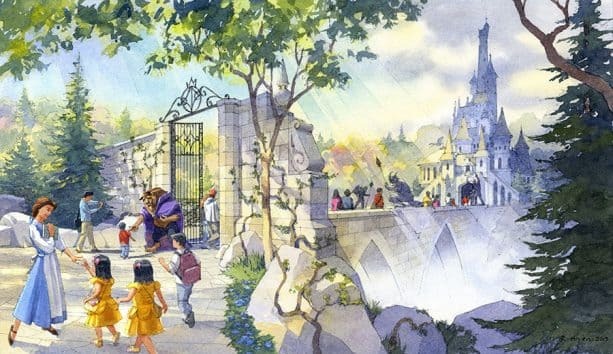 In addition to nearly doubling the size of Fantasyland at Tokyo Disneyland, Imagineers are hard at work on an eighth themed port at Tokyo DisneySea, celebrating the stories of Frozen, Tangled and Peter Pan and connecting to a new deluxe hotel with a one-of-a-kind luxury wing. 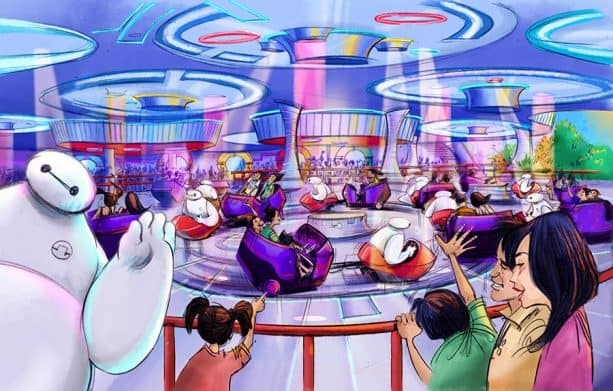 It looks like the Baymax ride is using the same concept and technology as the Swirling Saucer ride in HS’s Toy Storyland. I know this is a LONG SHOT never going to get an answer, but I believe in asking those questions anyway. Will this ride come to Disneyland California?! Walt Disney World needs the Beauty and the Beast ride. Please make a wheelchair vehicle for it! I’m so excited for these new additions to my favorite Disney park!!! This attraction looks awesome! I wish Disneyland in California would get this ride. 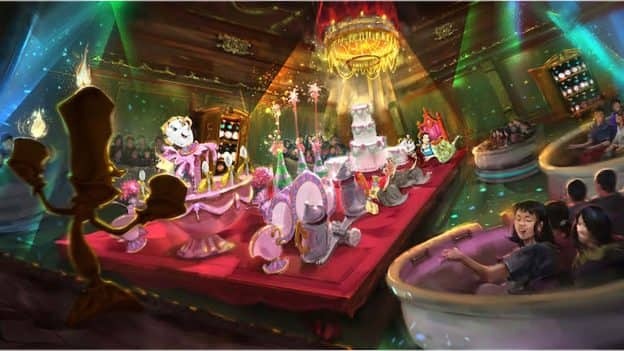 I love Beauty and the Beast and this would be a great addition to Fantasyland. This looks amazing and since WDW Already has the Be our Guest castle , gift shop and Gaston’s tavern the ride would be the perfect addition to this wonderful world that has already been started here at WDW.